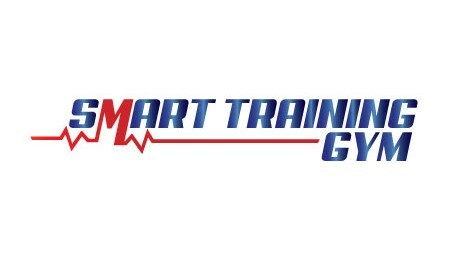 For the fourth year in a row, SMART Training will be running Summer Outdoor Bootcamp’s in June and July 2019 in our Churchtown, Dublin 14, Gym. Each Bootcamp will be 4 weeks long and includes 2 sessions per week on Tuesday’s and Thursday’s at 19.30.
is suitable for those who have a desire to get fit, drop body fat and look and feel great all while training in a fun, supportive and community based environment under the supervision some of the best Personal Trainers in Ireland. You can expect lots of lunges, squats, push ups, hill sprints, jumps, relays and of course the inevitable…..BURPEES. We will also tailor exercises for people with knee, shoulder or back injuries so you wont miss out. The Early Registration price (Register before 5pm on Friday 24th May) is €55. The late registration price, after Friday 24th May is €60. Registration closes on Friday 31st May. We are a ‘No Judgement Gym’ and so we cater for every level of fitness and all of our programmes can be regressed or progressed. We will also cater for clients with knee, shoulder or back injuries so you won’t have to miss out. Duration: 4 Weeks (8 Sessions in Total). Days/Times: 19.30 on Tuesday’s & Thursday’s. 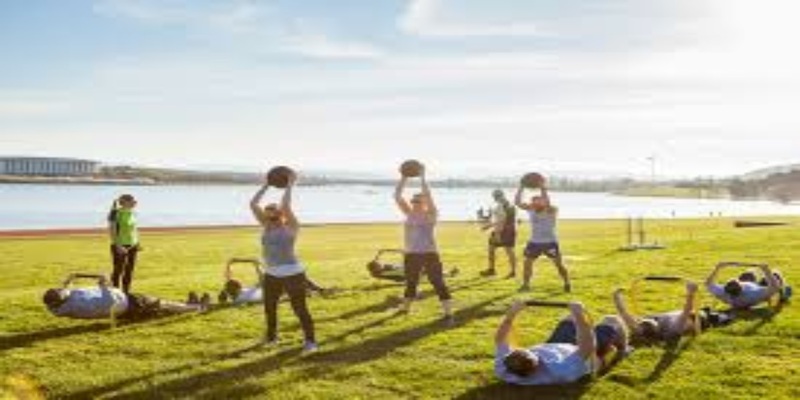 Dates: June Bootcamp – Tuesday 4th June- Thursday 27th June/ July Bootcamp – Tuesday 8th July – Thursday 1st August. Prices: Early registration is €55 if Registered by Friday 24th May. Late registration is €60. Register for both the June and July Bootcamp’s and the discounted price is €100 before Friday 24th May.